Academic Rep: Represent the ideas and concerns of the people on your course or academic unit to the Union and University. Halls Committee: Improve life at your Halls by joining your Halls Committee, from improving facilities to planning fantastic social events, including Freshers’ 2018. Zones Open Places: Have a specific interest within student life? Join our Zones on an Open place to discuss ideas, activities and consider ideas put forward on You Make Change. WSA Officers: We are searching for the next WSA Campus President and International Officer, could this be you? Postgraduate Committee: Postgrad student? Join the Postgrad Committee to make positive changes to your student experience at Southampton. From Welfare to Events or Communications Officer, there are several roles available. Senate: Hold the Union to account and make the final key decisions by becoming a Senator. Want to get involved? 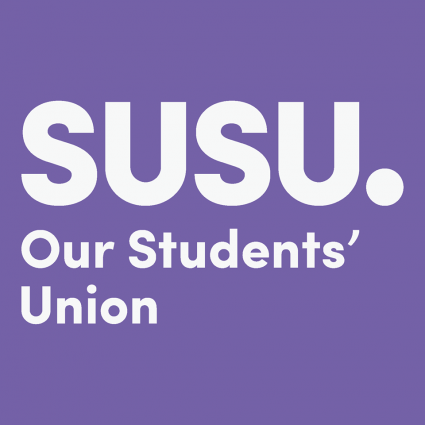 The first step is to nominate yourself at susu.org/elections. You don’t need any prior experience, just plenty of enthusiasm and a positive attitude. Don’t forget you now have until Monday 16 October at 13:00. Good luck!